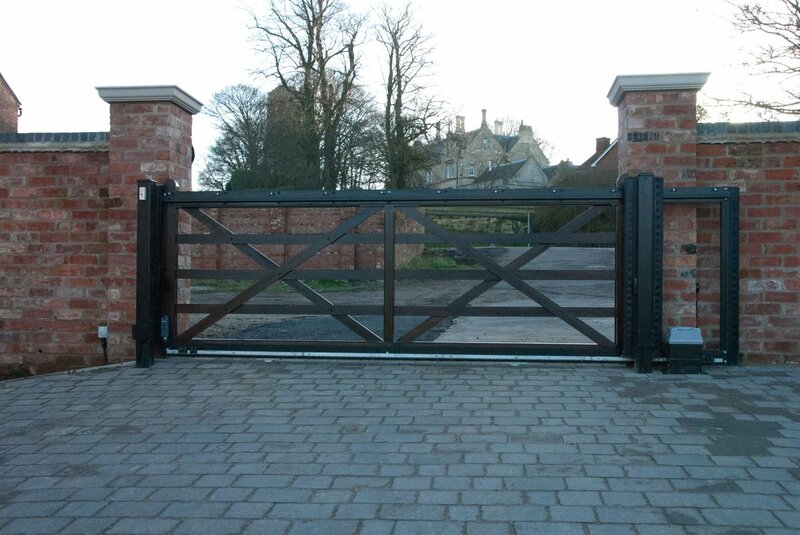 From a small garden gate to large automated gates in wrought iron, timber or both Sykes Bespoke Steel can manufacture the right product to enhance and secure your property. 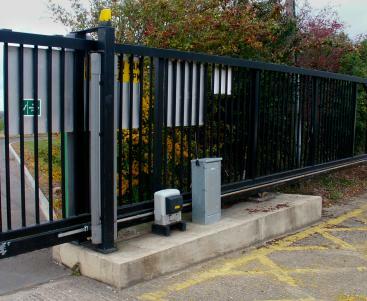 Operating principally in Central England since 1986, AGD Systems offer a comprehensive design, manufacture and installation service covering all types of residential & commercial electric gate systems, specialist garage doors and access control solutions. 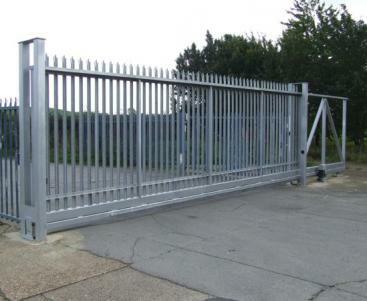 Sliding gates and swing gates in steel, aluminium and timber are supplied in almost any size or style required. 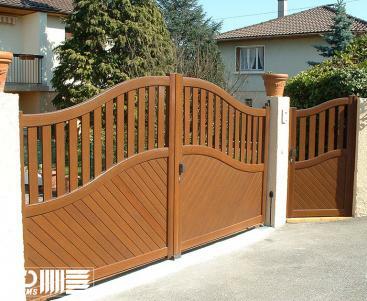 We are proud of our achievements over the last 32 years, and through continual improvement seek to enhance our established excellent reputation as providers of automatic gate and door systems. We supply both contemporary and traditional designs which have various uses e.g. 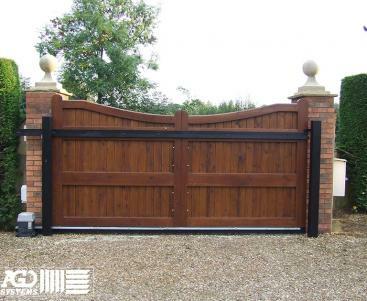 automated driveway gates, electric pedestrian access systems; if you have something special in mind, don't hesitate to ask - we specialise in bespoke designs! 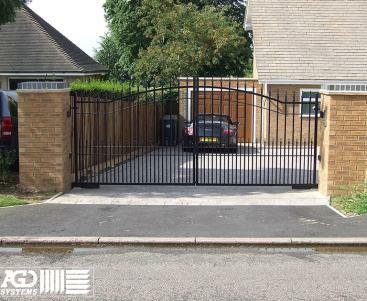 Our website will assist you in choosing a suitable automatic entrance gate system that will meet all of your needs in terms of aesthetics, security, convenience of use and long term reliability. 01/06/2018 2:27pm @AutomaticGatesD Purposeful sliding electric security gate in a traditional design. 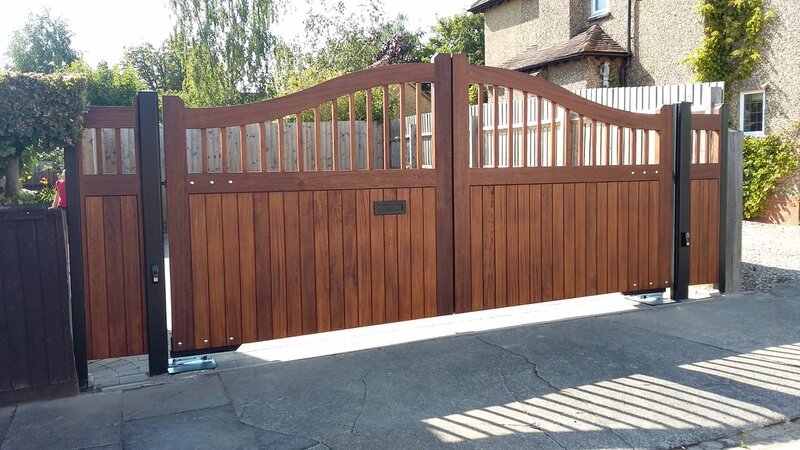 01/06/2018 2:23pm @AutomaticGatesD Beautiful set of timber hinged gates with underground operator units.